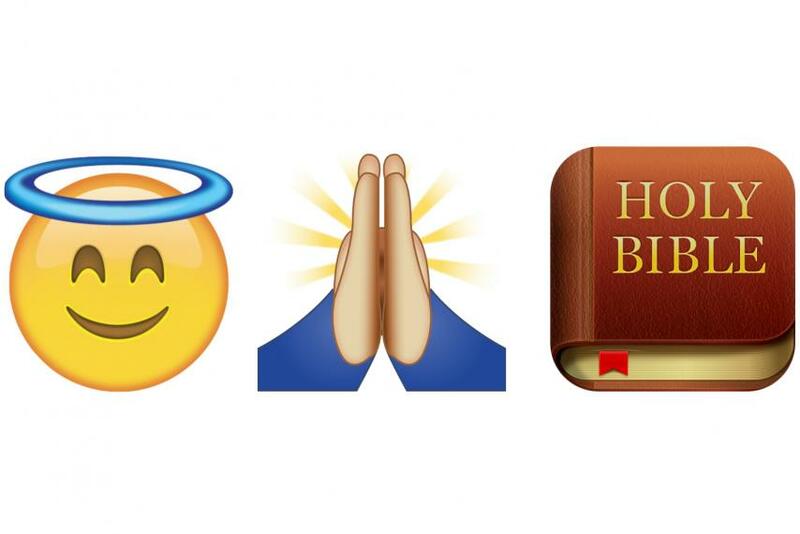 At any rate, this new Emoji Bible for the social media savvy millennial is making some waves. Some find it a great way to make the Bible accessible to a new generation of readers/users. Others find it disrespectful at best. Even popular blogging outlets like The Daily Beast admit that translation politics are nothing new or particularly exciting. The same piece from The Daily Beast poses sticky claims in the name of liberalism (as is so often the case) about “the imposition of Western values” that “strip indigenous peoples of their autonomy and own ability to interpret.” But those kinds of claims are nothing new or particularly exciting either. More interesting, I think, is the quick demographic swoosh of journalistic license taken in relation to that group called millennials. In the process of inviting questions about the simultaneous accessibility and exclusivity that emojis offer, the broad brush (with pretty flimsy bristles, I might add) used to paint the category “millenials” and what they want/need/buy/consume/produce goes basically unquestioned. In this way, we experience the same old complaint about those-youngsters-with-their-rock-n-roll-music all over again, just this time with the polished veneer of liberal humanist investment in those who really read the Bible for real reasons. What sets emojis apart, presumably, is the fact that “it is an imprecise and almost self-consciously satirical language,” The Daily Beast piece suggests… as opposed to all those other super-precise languages, I guess. When I teach my seminar on Authorship, Authority, and Canon, my students read and discuss potstructuralist views on authorship that present the concept as fragmented and politically/contextually invested. They apply Foucault’s claim — that “The Author is a certain functional principle by which, in our culture, one limits, excludes, and chooses” — to literary texts that might otherwise easily be taken for granted. So, instead of approaching a text with questions about authorial biography or intentionality, Foucault would have us think about the social and rhetorical tools with which a notion like “authorship” is fashioned and deemed important. Another fun fact or super-relevant sidenote: As this piece from The Atlantic demonstrates, no one has yet agreed on whether the plural form of “emoji” should be “emoji” or “emojis.” That Robinson Meyer (associate editor at The Atlantic who covers technology) spent time explaining the grammatical complexities of the debate at all, however, suggests a reason to take seriously these otherwise easily dismissed cartoons. After all, once enough people agree on the idea that emojis matter — or on “millennials” as a descriptive term for a generation — the red squiggly lines beneath the words will stop appearing. And what your computer catches so that you don’t have to pay as much attention… well, seems like something worth paying attention to.